Amazing property waiting for you. 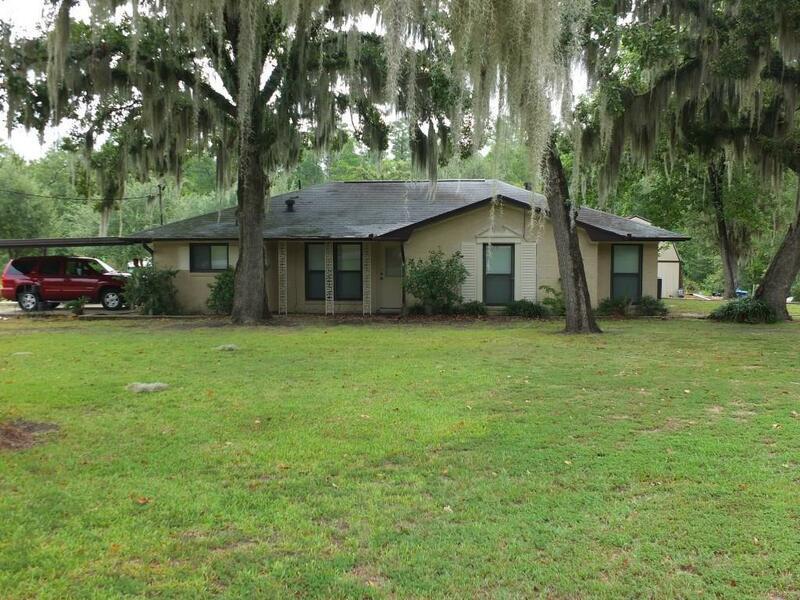 Located in the Riverside Lakeland Subdivision, this house and attached property are on one of the neighborhood's small lakes. It is a neighborhood lake, but currently only 2 property owners are located on this specific lake, so it feels more like a private lake. 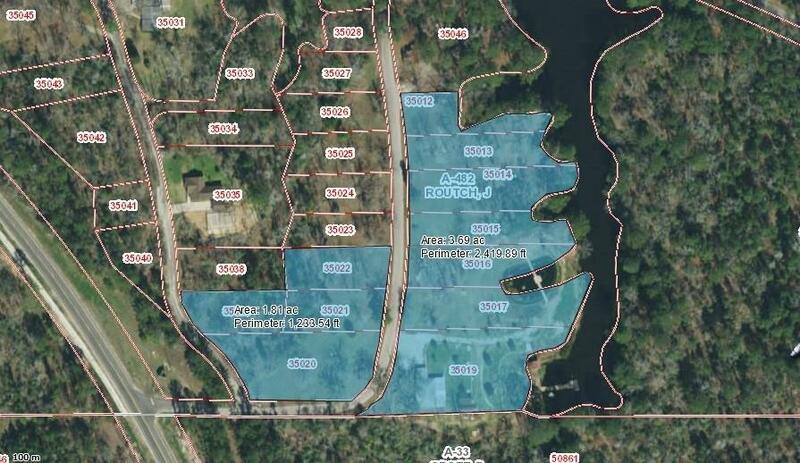 The sale includes 12 separate lots which equal to just at or just over 5 acres. (Owner has no survey, so an exact amount will have to be determined by an official survey.) 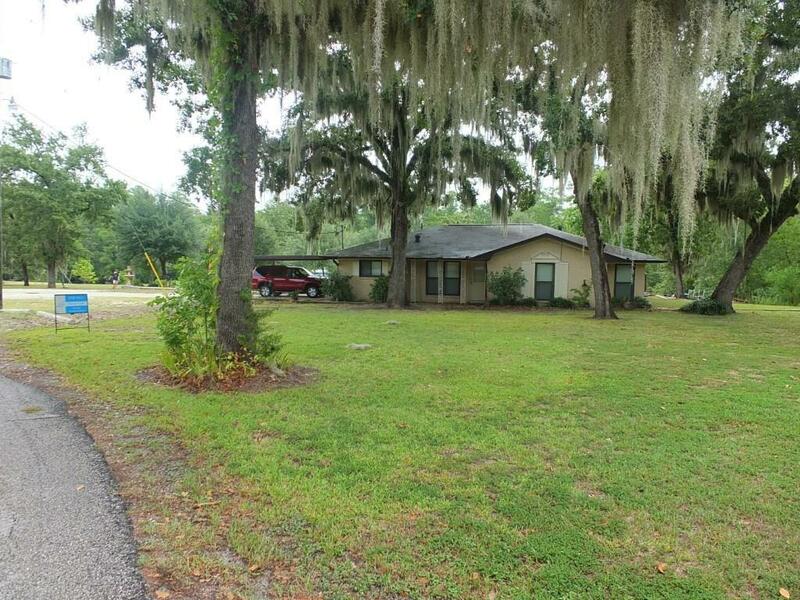 All land has been immaculately maintained, and it is just like having your own private park on the lake. A true rare find. 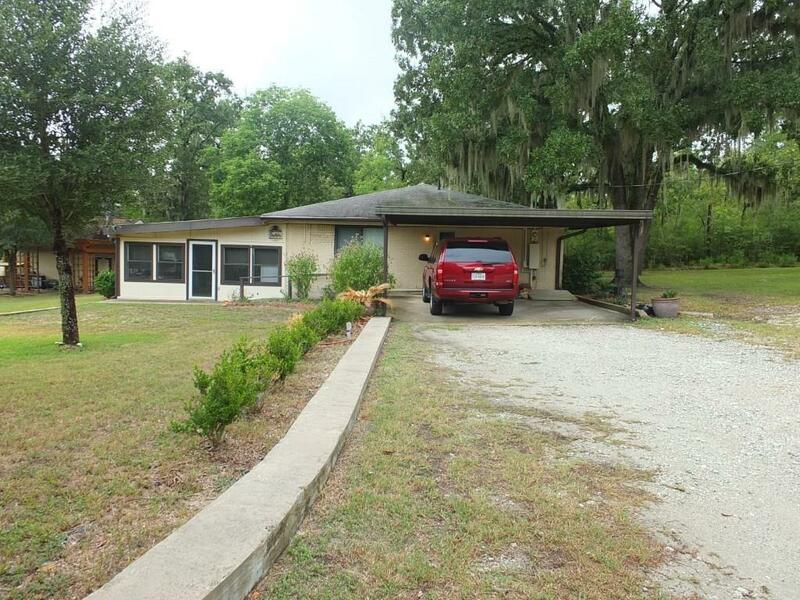 House has been well maintained with an updated kitchen, 3 spacious bedrooms, 1 full bath and 2 half baths. The large den comes equipped with a small kitchen area, and the house and surrounding land were designed with entertaining in mind. Too much to mention. All pictures have additional comments.